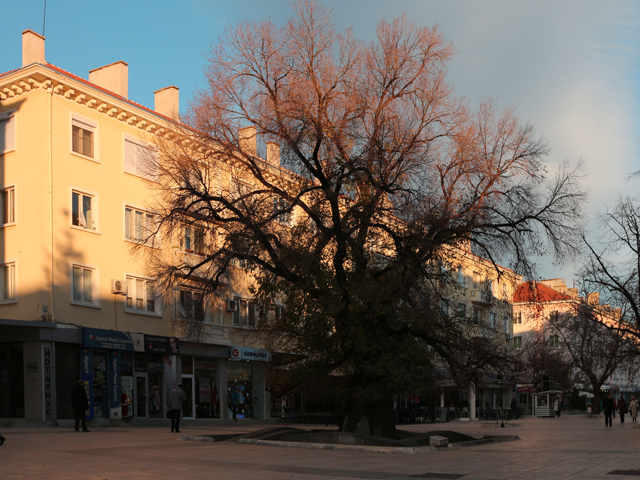 The Old Elm in the center of Sliven is the overwhelming choice for European Tree of the Year 2014. 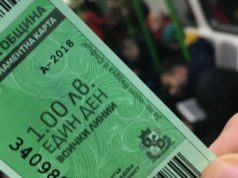 In a Europe-wide poll, the venerable symbol of the city received 77,526 votes, the highest total ever for a winning tree, and over five times the number of votes for the next five finalists combined. 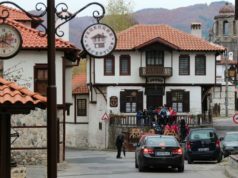 Municipal officials attributed the lopsided result to an aggressive get-out-the-vote campaign organized by the young people of Sliven. The Old Elm joins previous winners from Hungary and Romania who have received the honor. The Old Elm is the most important landmark in Sliven, located right next to the city hall. It is a fine example of the Field Elm (Ulmus minor), standing proud astride the main pedestrian thoroughfare in the city center. It is over 1100 years old. Citizens have gathered around the old elm for centuries, and it remains the most common meeting place for friends and visitors today. A likeness of the tree appears on the city coat of arms. The European Tree of the Year competition is organized by the Environmental Partnership, the largest environmental NGO in the Czech Republic. 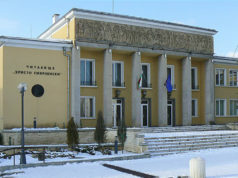 Bulgarian participation is coordinated by the Bulgarian Environmental Partnership Foundation. The competition seeks to honor trees which have an interesting story to tell and the power to unite communities.